Luxury homes for sale in the Langley Forest subdivision! See what's happening in the neighborhood and check out the local schools! 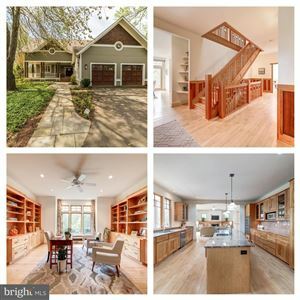 Looking for a newly built home in McLean? Click to see the latest Builder Listings.